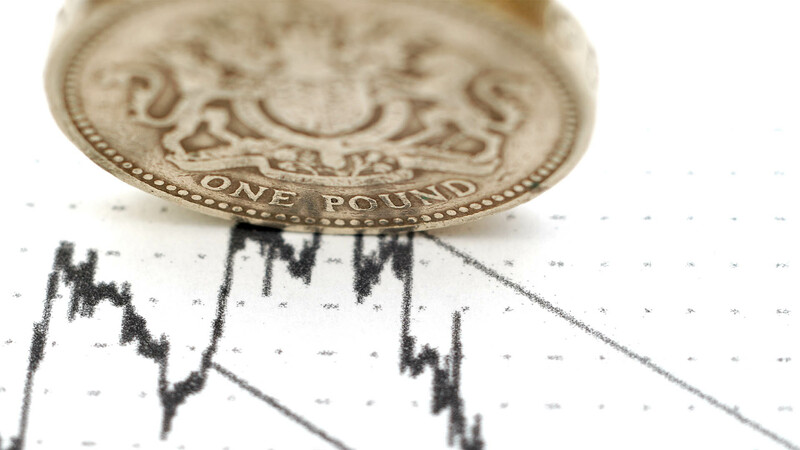 At Currency Forecast we noticed yet again the Sterling has been unable to sustain its gains after its recent rally. Last week GBP/EUR rates had hit €1.15 which was the highest this pair has been since June last year. However, as has happened many times over the last 9 months, the gains have proved to be short lived and Sterling has fallen.